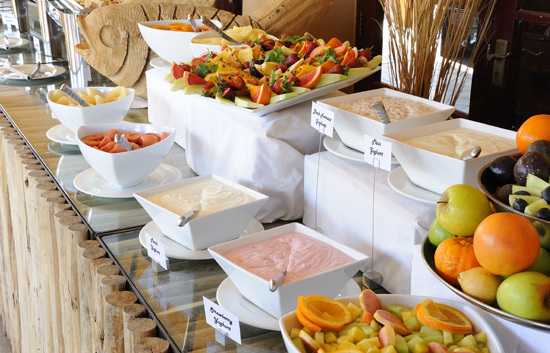 Start your day with a scrumptious buffet breakfast with an extensive selection of all the favourite delectable breakfast foods and treats. 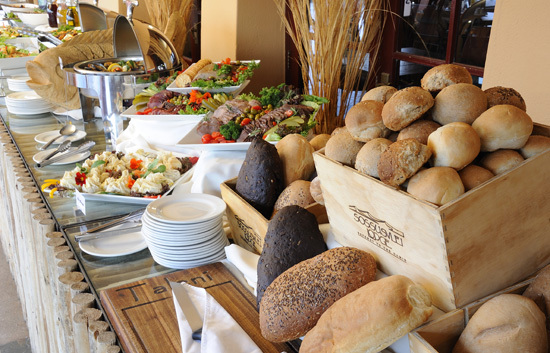 For lunch the chef will spoil you with the mouth-watering meal of the day accompanied by a variety of salads and side dishes. 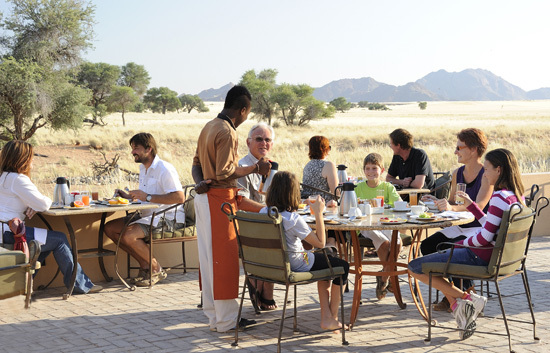 An a 'la carte menu is available at the Sossusvlei Lodge Bar from 14h30 to 16h00. 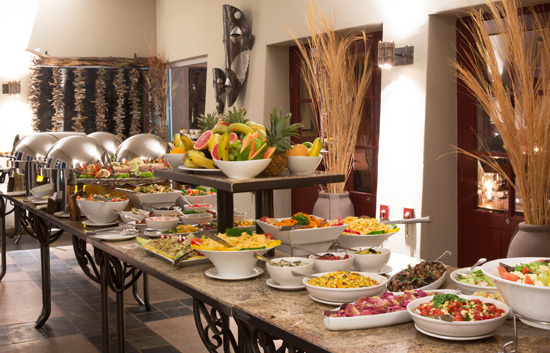 The popular buffet dinner will leave you spoiled for choice between the salads, side dishes, grilled meats and stir-fries - all prepared fresh and in front of every guest! 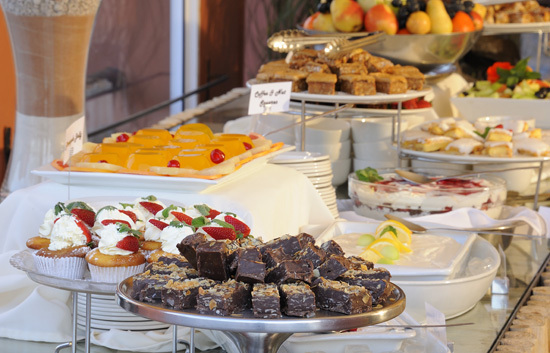 For the perfect ending there is a range of decadent dessert sensations as well as a variety of cheeses and biscuits. 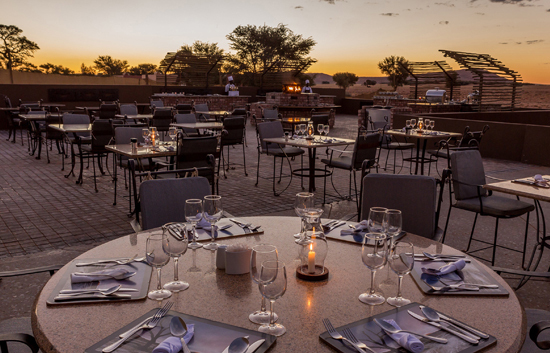 Please ensure you book your meals in advance at the Desert Camp Reception or with your reservation: reservations@desertcamp.com. 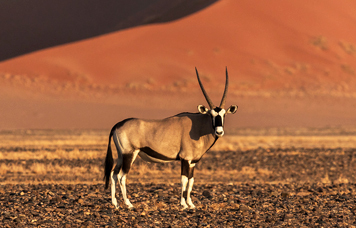 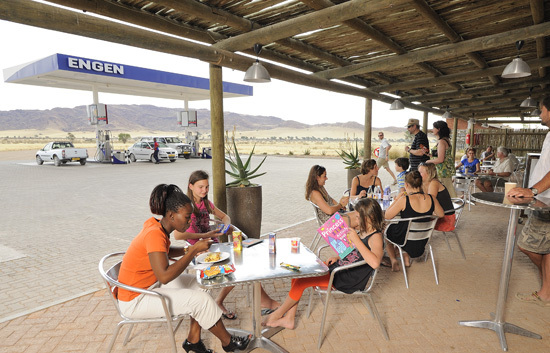 The Sossus Oasis Fuel and Service station is conveniently located 300m from the Namib Nauklauft National Park entrance gate at Sesriem. 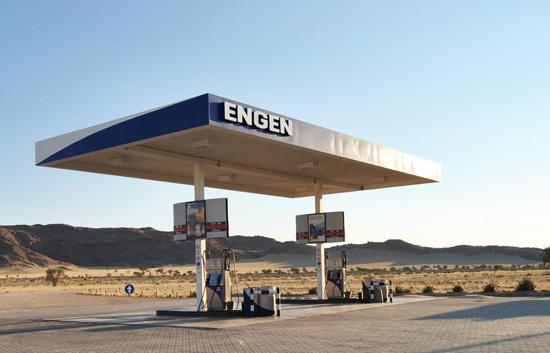 Supplies Petrol, Diesel and Motor Oil. 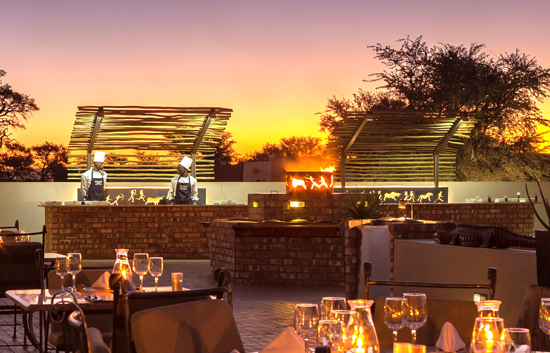 Most credit cards and petrol cards accepted. 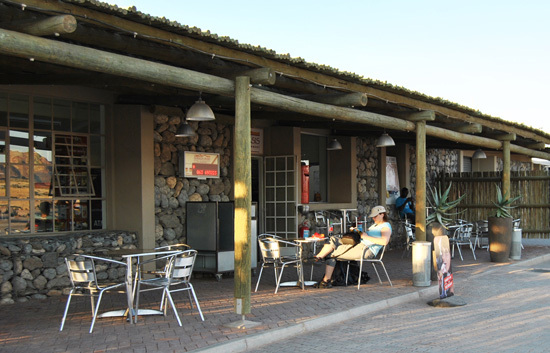 The on-site tyre workshop will be able to assist with any tyre problems which might have occurred travelling on the gravel roads. 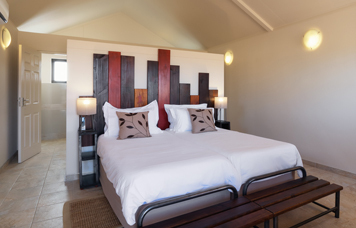 The two communal bomas provide an ideal area for groups travelling together to give them ample space to socialise around the fire and enjoy a barbeque. 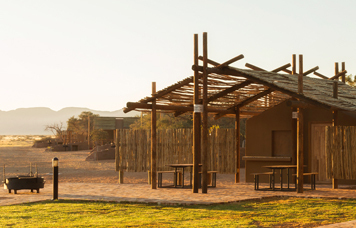 Each of the self-catering units at Desert Camp is equipped with a spacious air-conditioned bedroom, en-suite bathroom, patio and private parking. 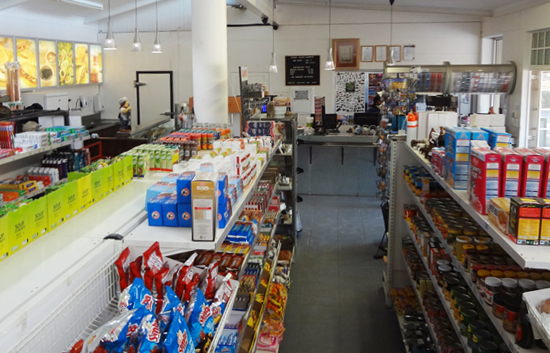 GPS: S 24°29' 12.4" E 15°50' 56.9"